El 3 veces campeón del mundo de surf, Andy Irons ha fallecido hoy… nuestro más sentido pesar a la familia, amigos, Hawaii y toda la familia surfera. Se fue uno de los grandes… RIP Andy Irons. 3 times World Surfing champion past away today… our hearts and thoughts go out to his family, friends, Hawaii and the whole surfing family. 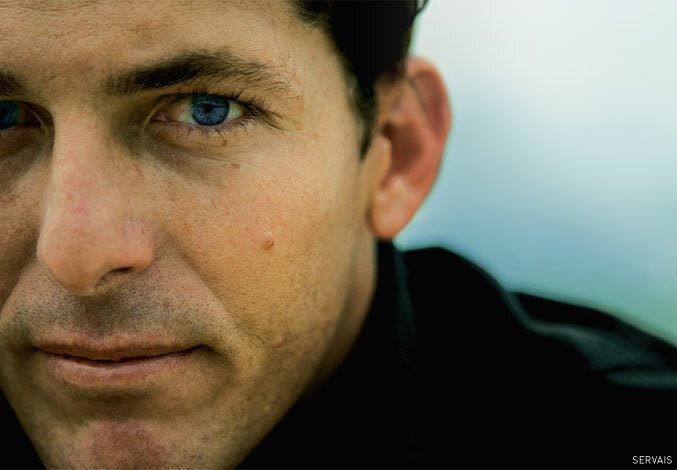 One of the greatests left us… RIP Andy Irons. This entry was posted on 3 noviembre 2010 at 1:09 and is filed under General. You can follow any responses to this entry through the RSS 2.0 feed. You can leave a response, or trackback from your own site.